Tomasz truly cares about his customers and delivering first-rate home automation systems that meet the unique needs of each client. 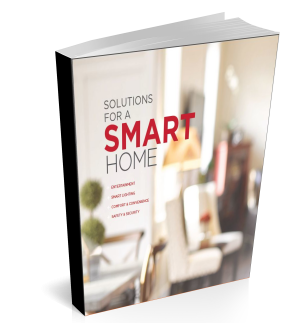 Custom smart home technology for home or business. 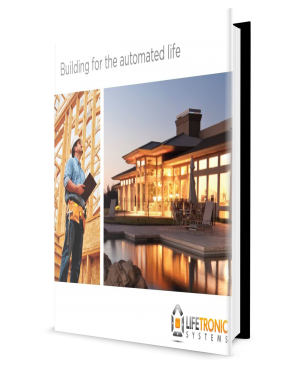 For over a decade, Lifetronic Systems has been designing and installing custom smart home technology systems for homeowners, builders and businesses throughout Connecticut, New York and beyond. We seamlessly integrate cutting-edge home automation, entertainment, lighting, security, communication and networking systems to enhance the lives of our clients. We listen, We design, We install. We support our automation systems and our clients for the long term. We are a boutique smart home company, priding ourselves on asking good questions, listening and integrating customized solutions that meet your unique needs. Our attention to detail is unparalleled, beginning with design through installation and including ongoing support and maintenance. We work with you until you are completely satisfied and most importantly, understand every aspect of your smart home system. Meet Tomasz Tesluk, owner and founder. Tomasz completed five years of advanced education in electronics and acoustics and has been in the technology field for two decades. He is a certified installer for Control 4, Sonos, Lutron, Coastal Source and many other automation systems. Creating the most intelligent homes and businesses for his clients is his passion, a goal he works tirelessly to achieve in each of his custom smart home projects. When you call Lifetronic Systems you talk to Tomasz, not his assistant. No misunderstandings. No mixed signals. And he manages each project from concept to completion. Contact us today to set up a free consultation in your home or business. Learn more about how Home Automation can benefit you! Local Service Areas: Lifetronic Systems is located in Westport and Greenwich, CT, and services all of Fairfield County, CT, and Westchester County, NY, including: Weston, Wilton, Easton, Redding, Fairfield, New Canaan, Darien, Greenwich, Stamford and beyond. We also travel beyond Connecticut and New York upon request.